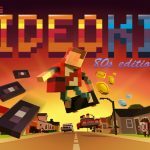 This unique action-puzzler with over 50 levels and an amazing soundtrack hooks you within the first minute of gameplay. The game is made by Demimonde, which is a one-man studio. The Studio Creator is Marco, who is also known as Monomirror. 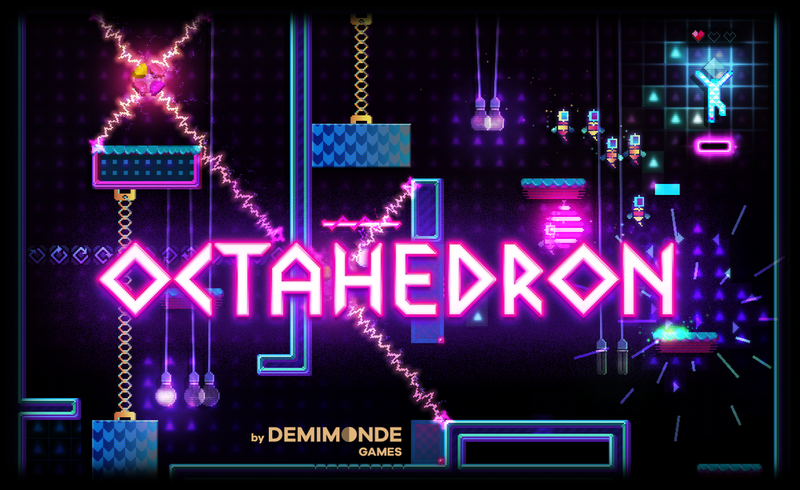 Octahedron was previously released in March 2018 for PC, Xbox One and PlayStation 4, and it has now been released as the Transfixed Edition on the Nintendo Switch with extra content and features. Octahedron starts with an intro that tells a strange story of how you are drawn into the world that you must now escape from called Veetragoul. The premise of the game is simple, but as you advance, it becomes increasingly more difficult. Just in the first few levels of stage one, I found myself getting frustrated many times but still dedicated enough to figure out a solution to finish the levels. The short tutorial is masterfully done with no directions and just instinctively guides you as you advance through the game. This also applies to getting the new platform abilities. The levels just for these provide the barebones support that drives you to learn the new ability in a way that does not leave you hanging out to dry but also does not force-feed you with specific directions or directly tell you what is required. This twist on this tutorial is the perfect solution to the gap of games completely lacking tutorials to help guide you and the games having tutorials that you just wish you can skip. The controls for this game are simple, but as you advance, they become crucial to master. The left joystick is used to move, the B button is jump, the Y button makes your platform, and L or Z selects the next platform. I found, at least for me, that it is better to map the next platform to the X or A button. You are limited to two platforms at a time to start with, and the count is reset from landing on the main playfield or by certain columns. 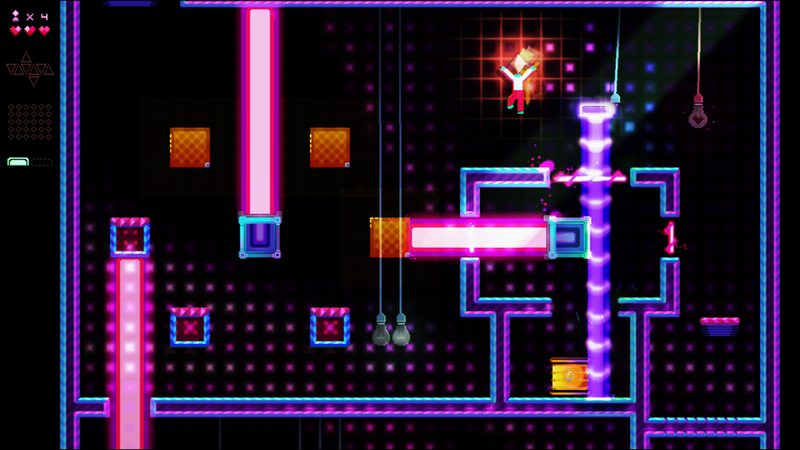 Platforms not only provide means of moving through the levels but also provide you with ways to avoid certain obstacles and enemies. 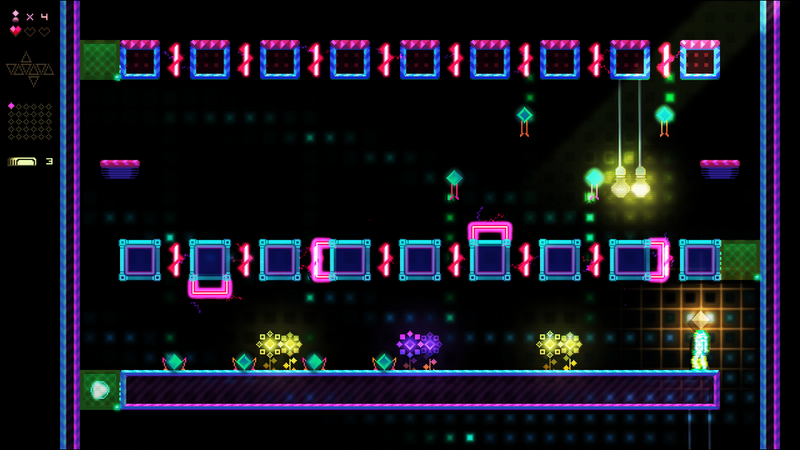 Not only do you need to get to the end of the level, you must collect diamonds that only get unlocked by having your platform touch the lightbulbs. You must also track where the bulbs go to. The diamonds do not go to where you touch the bulb; collecting the diamonds is crucial to advancing to the next set of levels. You also can collect the tetrahedrons that are spread throughout in interesting locations. While you have no weapons or any other abilities, your biggest asset in the game is the music. I first started playing this with no music and soon learned that the enemies and the other moving items go along with the beat of the music. The level of success you’ll experience by actually taking advantage of the music is overwhelming. It really helps with the timing of creating platforms and moving objects that you must avoid. Had I known that the music was such an influential element in the game, I would have played with headphones. To me, the difference in not playing this game with the music on is comparable to playing Call of Duty multiplayer without surround sound. 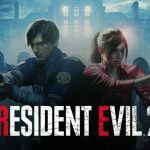 The music also gives the game a nice, upbeat feel; as a matter of fact, as was hinted at before, it is the focus of the game. Without the music, the game is much harder to play. The music is from artists Chipzel, Andre Sobota, Derek Howell and Monomirror. The graphics are simple but are done in a way like the Geometry Wars series of games. The graphics also tie into the beat of the music. 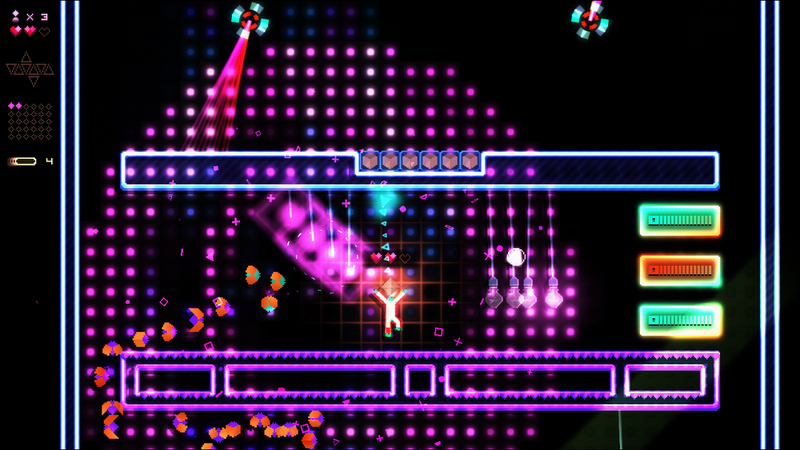 Like Geometry Wars, the graphics provide lots of color in very crisp yet simple shapes. The extra features that are included in the Transfixed Edition of Octahedron include time trail medals, new special challenges and post-game unlockables. Along with this content, the replayability of this game is extremely high. It has several challenges that remind me of Portal, and these challenges include not losing a life, collecting all the diamonds and tetrahedrons, making less than a certain number of platforms, collecting everything, and completing levels under certain set times. Octahedron: Transfixed Edition really surprised me with the basic concepts that were applied in the perfect way. I can see myself playing this game one level at a time on a busy day or in large chunks as time allows. It is pleasing to see good music used in a good way to make a great game. This game is also a very impressive work of art for an one-man studio to create.